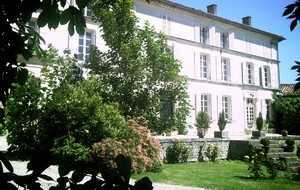 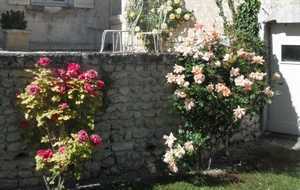 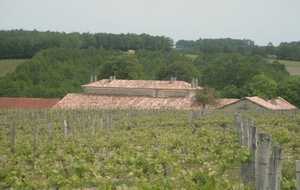 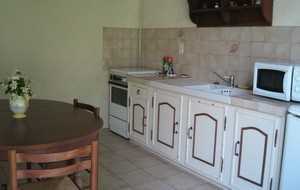 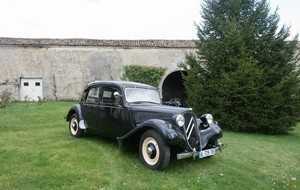 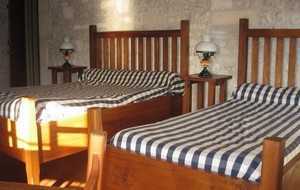 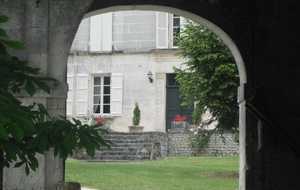 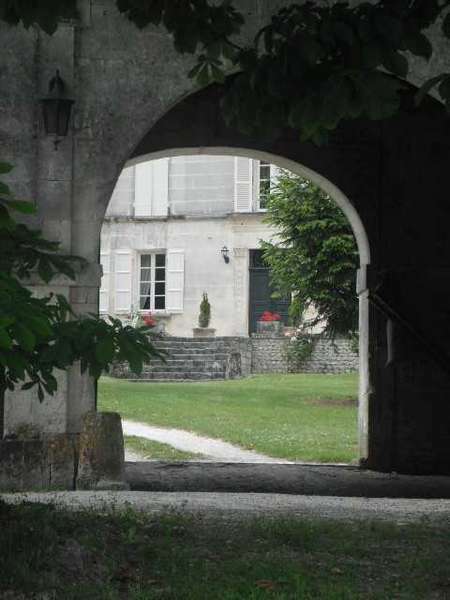 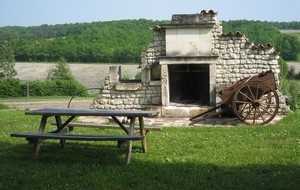 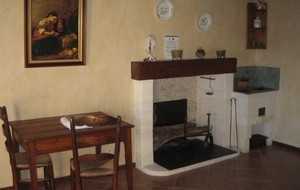 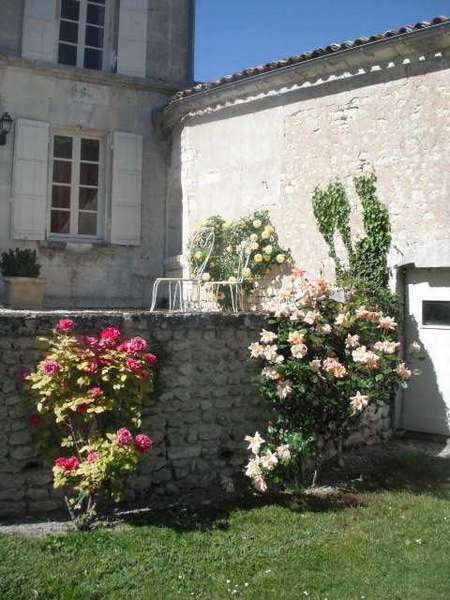 In a typical house of Charente, four guest rooms, different and furnished with antique furniture. 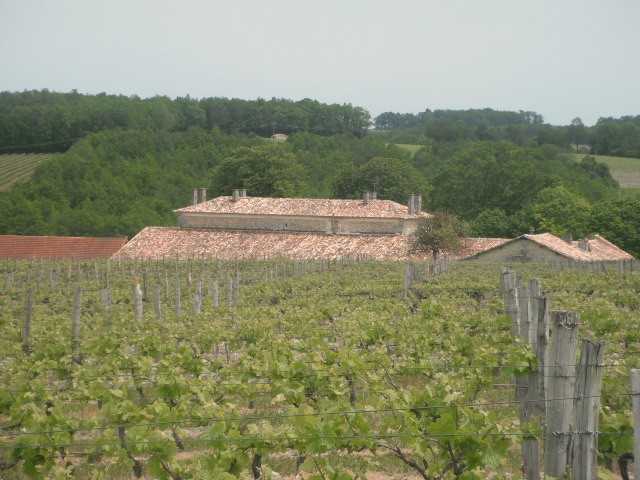 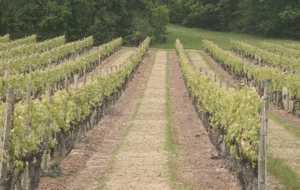 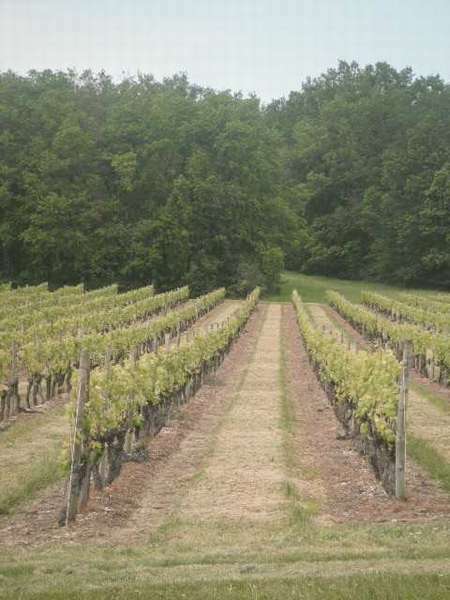 For each, the view over the vineyards, fields and woods, hilly landscape of the Grande Champagne of Cognac. 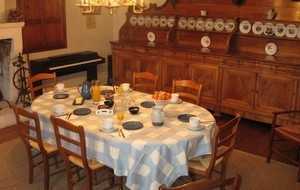 The breakfast will be served in a dining room ,sits a large antique dresser at the time of the house (1850).